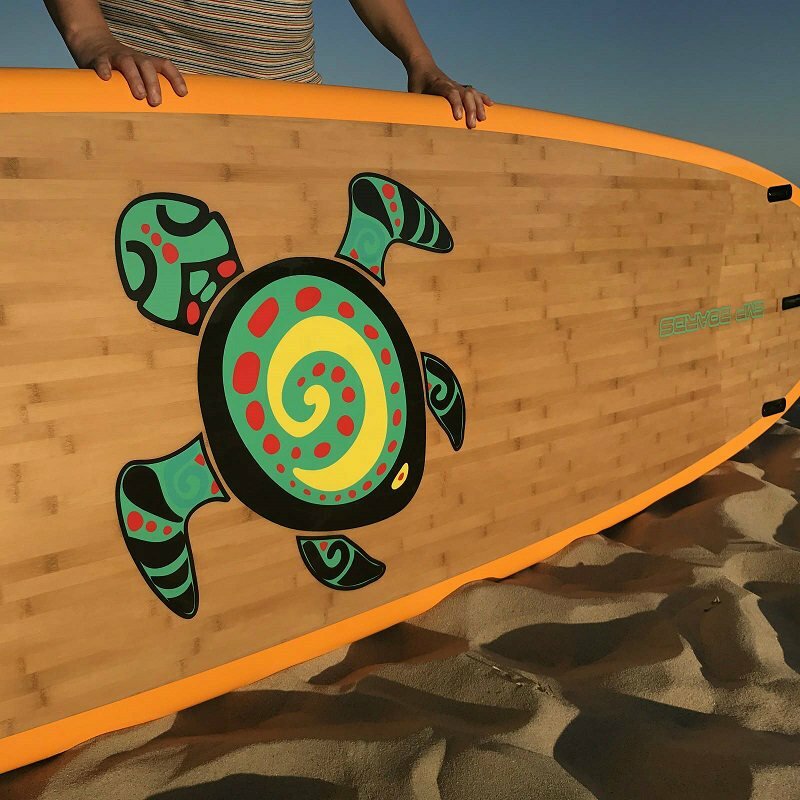 This is a beautiful Bamboo SUP and exclusive CMP Turtle Design. This Bamboo Turtle design with bamboo top and bottom, you simply won’t find anywhere else. 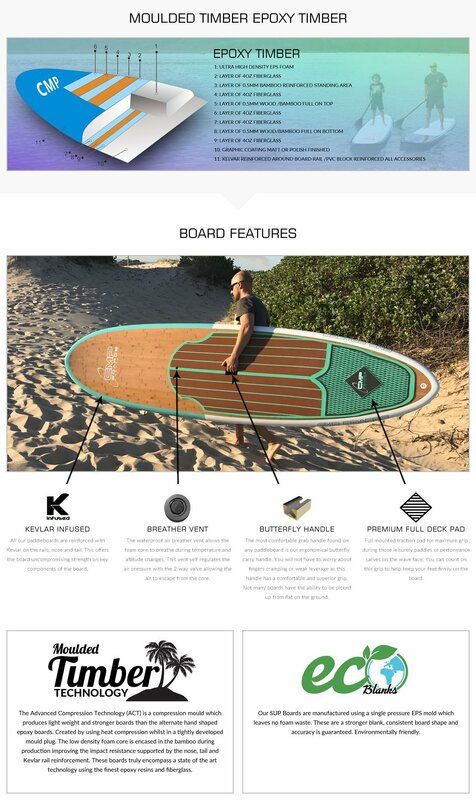 This All Rounder paddle board deal is part of our Elite Cruiser paddle board range and comes with an aluminium paddle, leash, deck grip and fins. This is available in three sizes being 10’, 10’6 and 11’4″. New for the Summer is this gorgeous Bamboo Turtle Paddle Board. With so many stand up paddle boards for sale, what size would suit me? 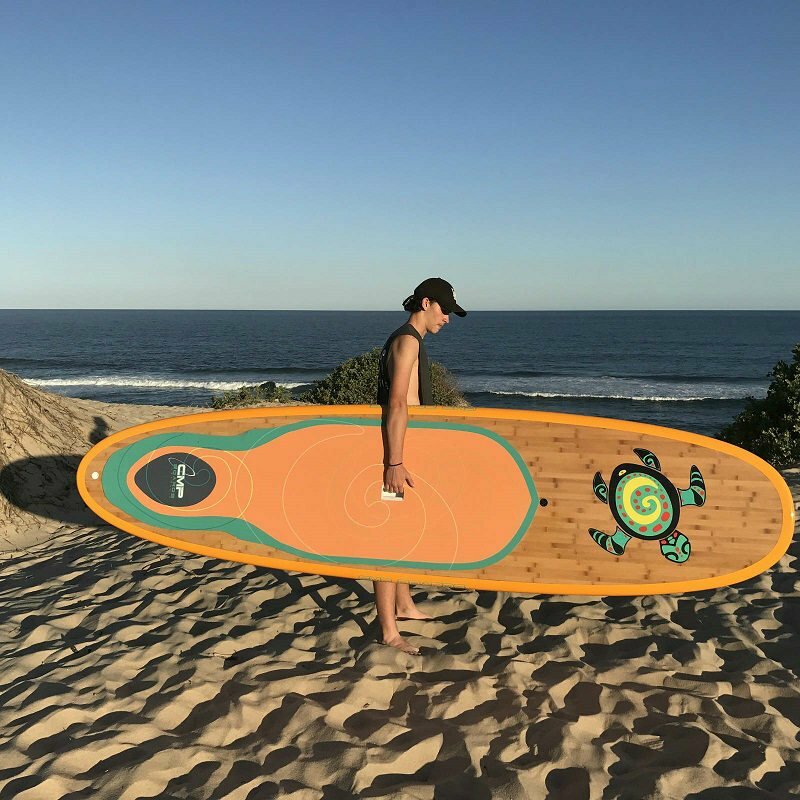 If you are after an SUP Paddle board that will easily turn on waves and perform well in the surf, this 10′ Elite Cruiser is the smallest All Rounder Board in our range and will easily manoeuvre onto a wave. Possibly you are a light weight beginner and want a board that you can easily manage that offers versatility. This is perfect for just that, the classic design of this shape suits any paddler from beginner to advanced where you can define your paddling technique both in flat water and whilst riding waves. This size board suits a paddler up to 85kgs, at 170 litres in Volume. The 10′ 6″ Elite Cruiser is our next size up All Rounder Board and provides a bit more maneuverability because of its extended length. As it performs well in surf conditions, its classic contour lines with soft edges make it ideal for turning and riding on the waves. 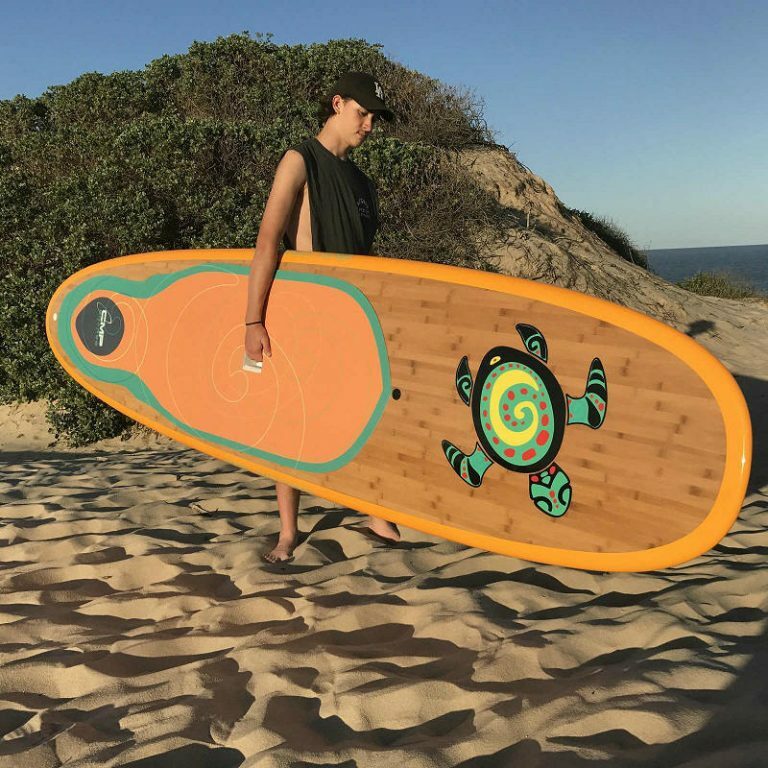 This mid-size surfboard gives you a little extra in maneuverability when trying to get onto a wave. 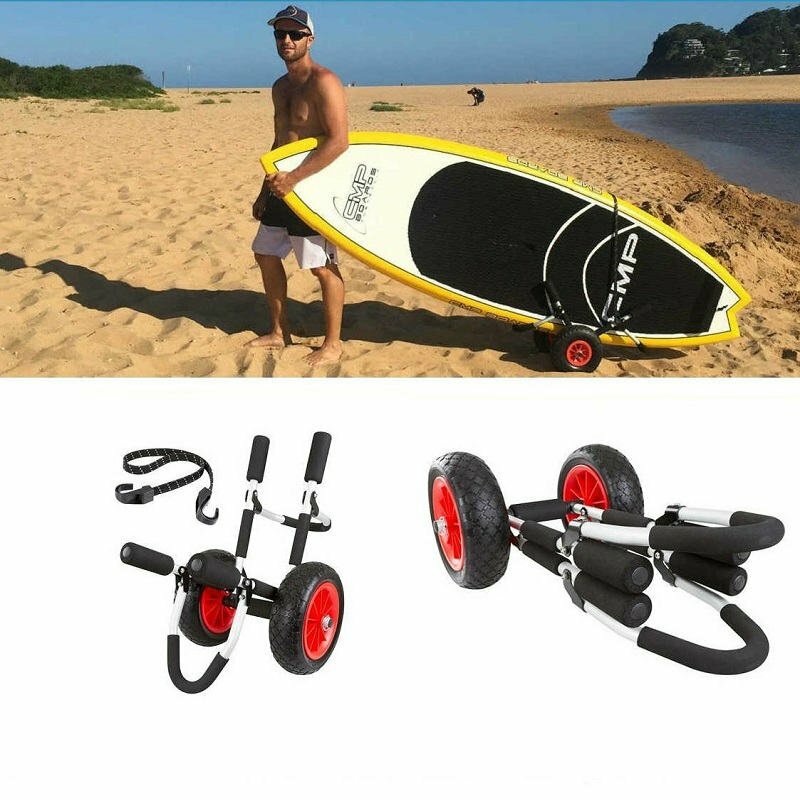 If you are just starting out, this board is very helpful to get you going paddling on the lake. If you are an experienced surfer, you can be sure that this board will get you surfing that break with confidence. 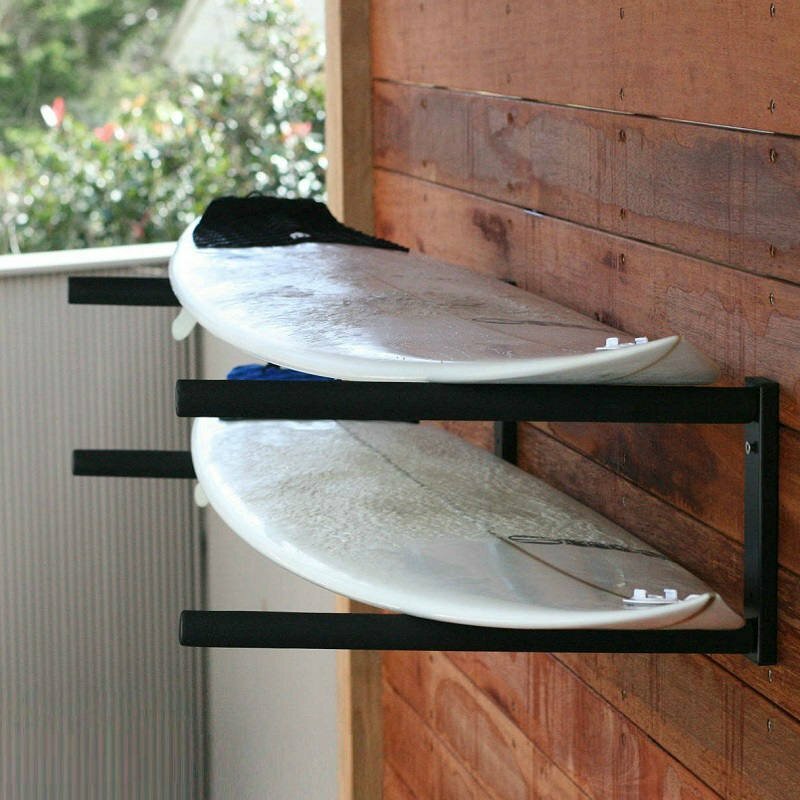 Either way, this mid-range board is the perfect answer to your surfing question. At 180 litres in Volume, it is suited to any paddler up to 95kgs. 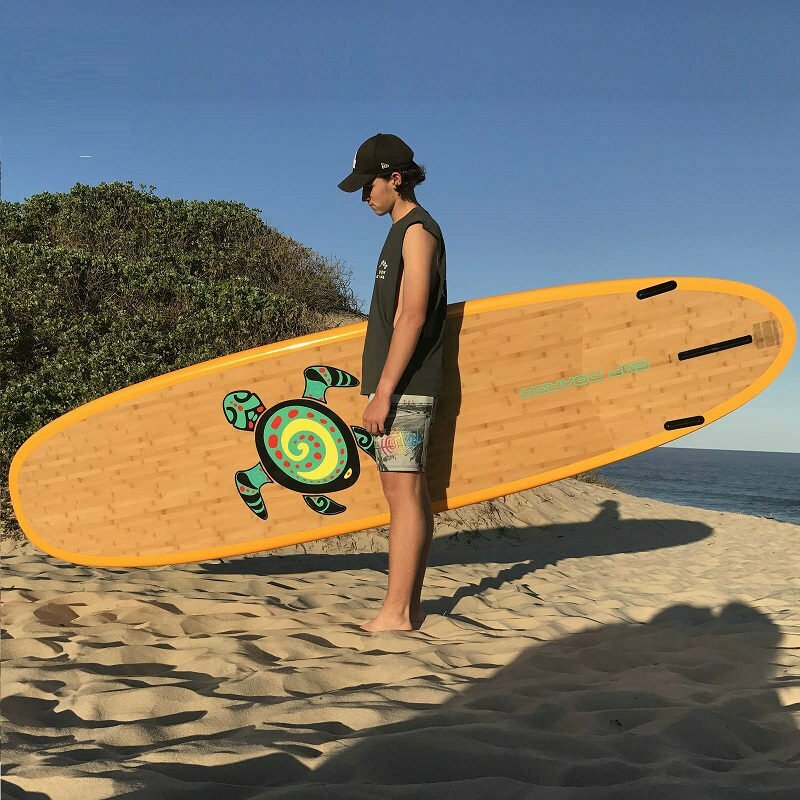 The 11’4″ Elite Cruiser is the longest All Rounder Board in our range and its added length will give you more manoeuvering power when riding the largest of waves. 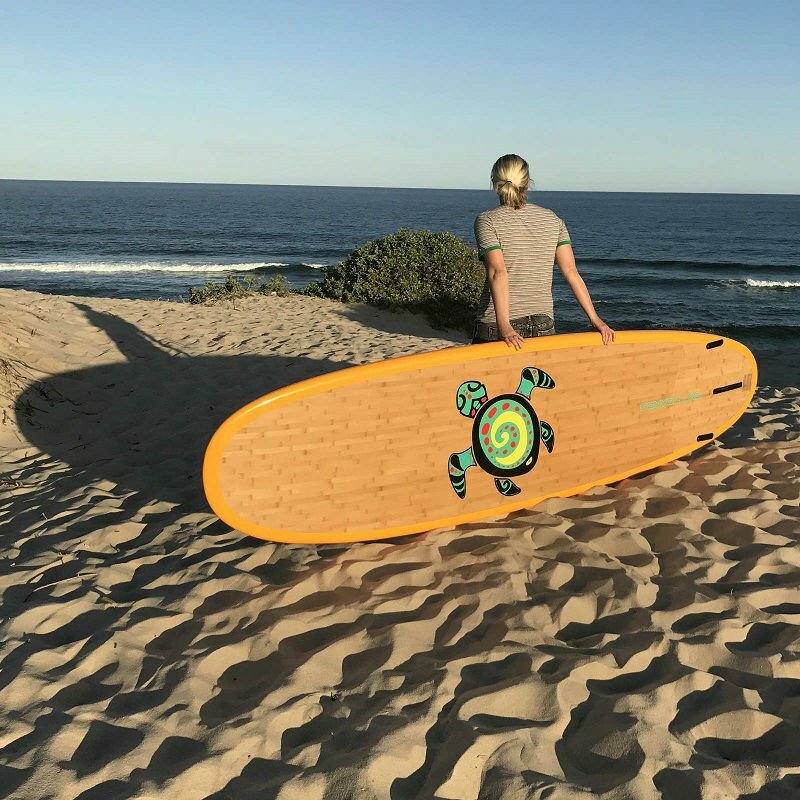 With a length of 11’ 4″ we realize this is a very long board, but with its classic lines and soft edges it is perfect for turning and riding almost any wave. Of course, you have to get onto the wave before riding it, and the length also helps you to do that as well.